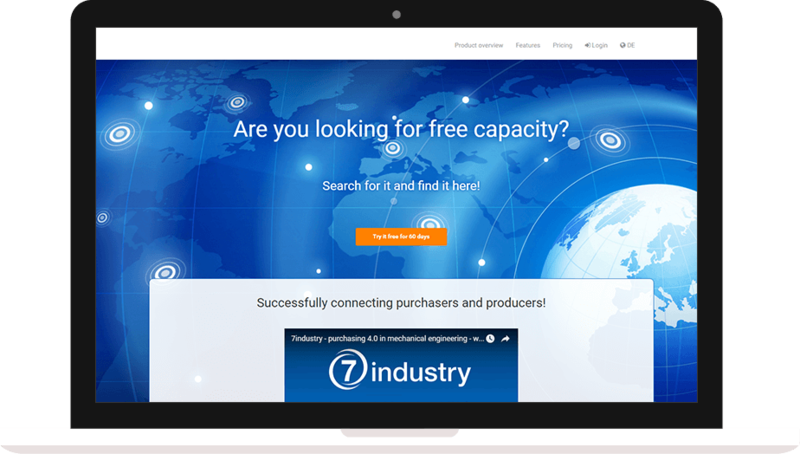 A convenient portal to link suppliers and buyers in machine manufacturing around the world. The portal helps suppliers to easily share their free capacities and lets buyers send requests and compare quotes for numerous parts at once. 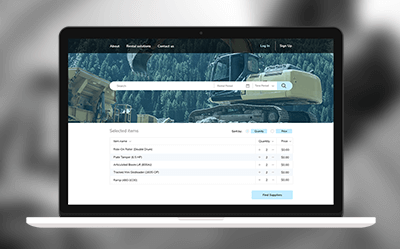 The customer needed a web portal that would bring together suppliers and buyers in the mechanical engineering industry and would save time on hunting for suppliers with free capacities. Such a platform should help suppliers fill their capacities and buyers find the best conditions for implementing their orders. It was required to provide search for supplier companies depending on machines they have, offer a convenient way to manage free capacities, process and manage different types of requests in one place and ensure the security of drawings exchange. Actually, the main idea of the web portal is similar to the freelance.com portal. The difference is in the size of performer and contractor. Current portal should be devoted to small and medium business. The support of mobile devices was set as the key requirement. 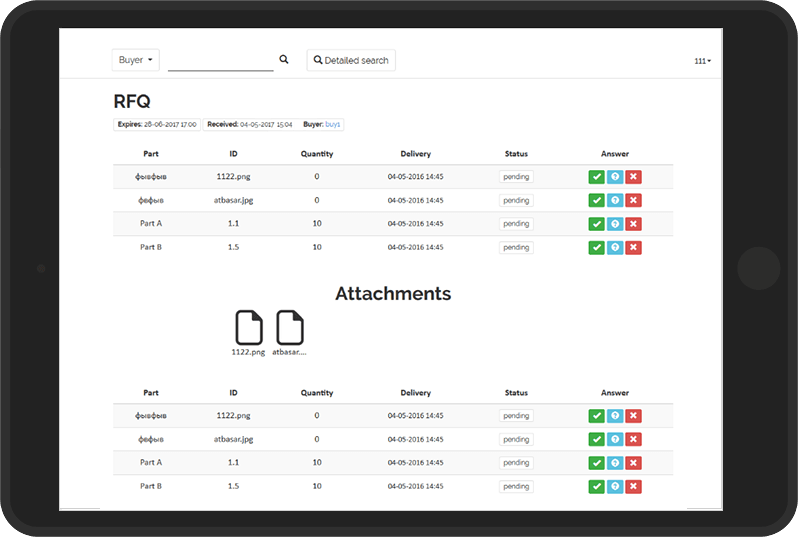 XB Software specialists came up with a web solution that provides the requested functionality to connect the companies that manufacture individual parts or components with the companies that needed these parts or components. 5 user roles have been defined depending on the carried out functions and competencies (portal administrator, supplier leader, supplier, buyer leader and buyer). The portal provides functionality to see by detail machine info, supplier capacity (according to the privacy settings). Categories are organised as a tree predefined by the portal admin. 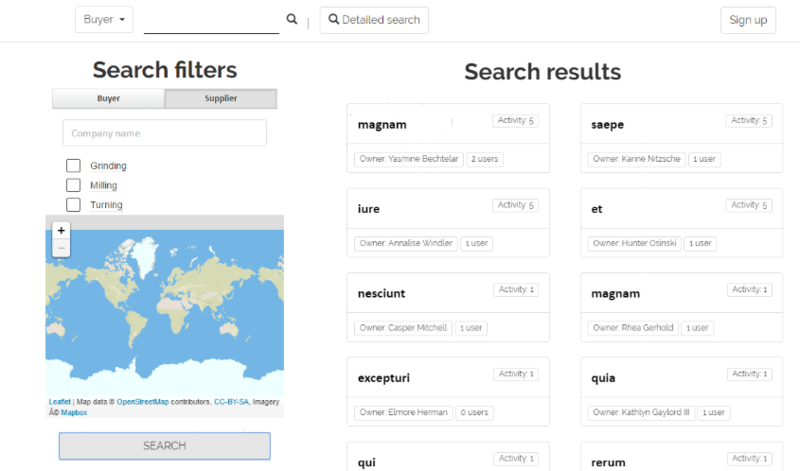 Search is done for companies, not for specific users. Buyer and supplier companies can be searched depending on geolocation and machines owned. Different types of requests can be created and sent to a specific company(-ies)/group(-s) and a dialogue window is created automatically once a request is sent. All requests history is recorded in the database. XB Software developers have also added smart notifications and alerts to be sent out inside the portal. Invitations to join the portal, requests and daily reports are sent as email alerts. Portal administrator has access to the statistics to evaluate the number of requests by type and by specific company, and to the rates system with rates generated automatically depending on the site usage frequency. The backend was made on Laravel, front-end was implemented with Marionette.js, Backbone.js, Underscore.js and Bootstrap. Data is stored in the MySQL databases. The application is fully responsive and works equally good both on desktop and mobile devices. 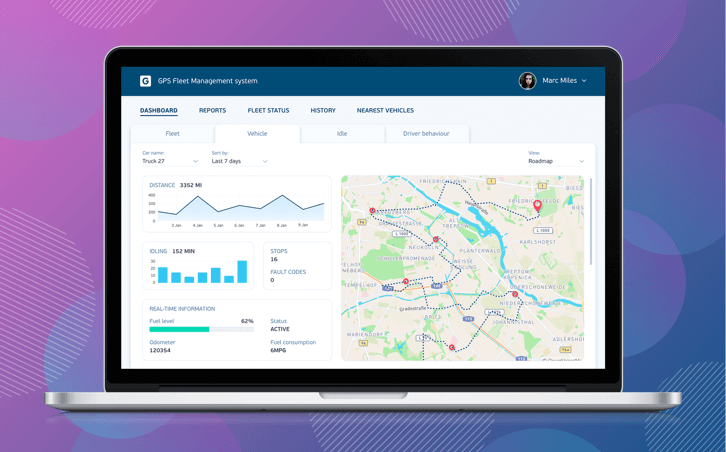 The result of the project became a web portal where suppliers can set their free capacities and buyers will send various types of requests to suppliers with the easiest and most convenient interface possible. The web portal is featured by multilanguage support, cross-device support and high security. 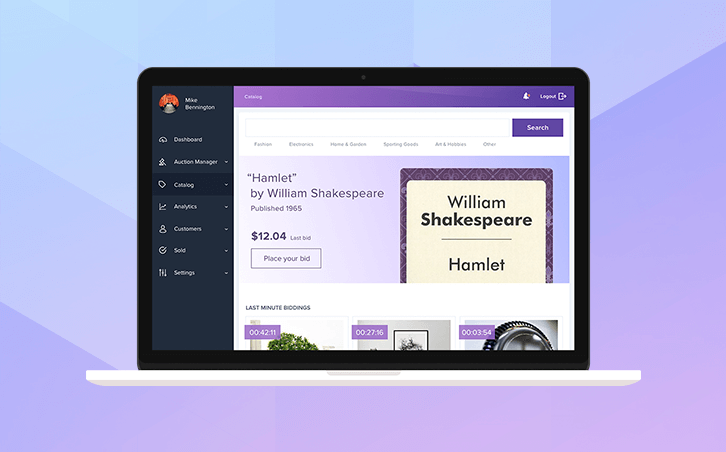 A startup web development company from Switzerland that makes networking between suppliers and buyers in different industry sectors simple and easy.